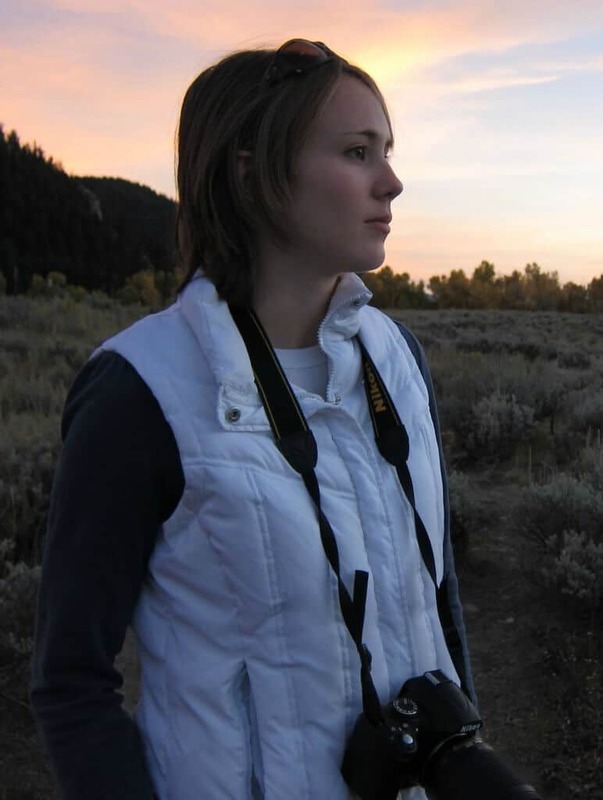 I’m excited to welcome Laura from The Mindful Mom Blographer. She will be talking to you about how to bring minimalism into all aspects of your life. Laura really shows us that minimalism is much more than just minimizing the things we own! Make sure to check out Laura’s blog and connect with her on social media (details at the bottom of the post). Minimalism. I’m going to guess you’re familiar with the term. But what does it actually mean? If you immediately think of physical clutter when you hear the term minimalism, you are not alone. I know I did. But what if I told you that minimalism goes well beyond physical clutter. What if I told you that minimalism is more broadly defined by the word reduction, or reducing. Reducing what? I’m glad you asked. The minimalist movement looks different for everyone (which I personally LOVE). But generally, the idea is that you take different aspects of your life (beyond physical clutter) and reduce the things that don’t bring you positive meaning in order to free up your time and energy for things that you love. Let me throw out a disclaimer that this doesn’t mean we can stop doing everything we don’t like (for me that would mostly be grocery shopping) and call ourselves a minimalist. Unfortunately, we still have obligations in life that we can’t get out of. What minimalism does mean is that you get to eliminate the unnecessary things you don’t like in order to make more time available to do whatever you do want! Doesn’t that sound awesome? I’m not going to lie to you, to get to this point takes time. Read: it is NOT an overnight process. Try to think of it in terms that you did not get to this place in life overnight, nor did you develop your current habits overnight. It takes time to figure out a new way to live. That is why I like to refer to minimalism as a journey. But like most things that take time and dedication, it is well worth it! If I can’t sell you on having more time to do the things you love, I don’t know what will convince you. …as well as some practical tips you can implement today. 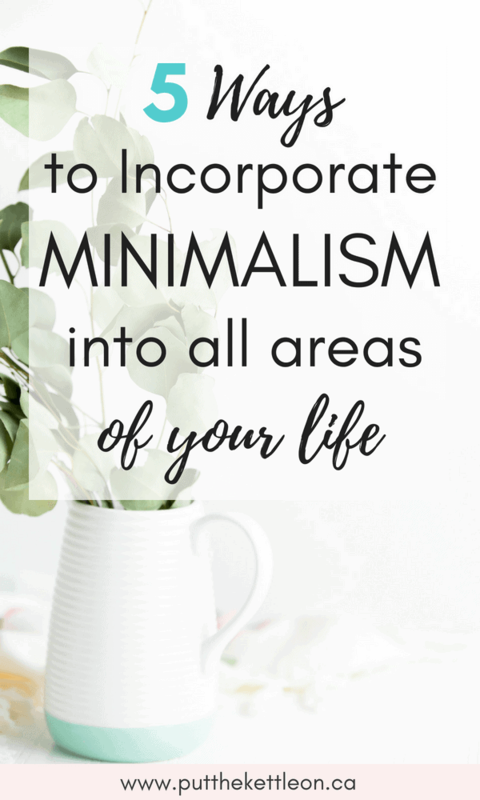 A quick note: Remember that minimalism looks different for everyone; meaning you could only do one of these and call yourself a minimalist, can do certain parts of all of these and be a minimalist, and so on. Take the pieces that feel right for you and your family at this time in your life, and go from there. Yes, yes, I did say that minimalism isn’t all about physical clutter. That being said, it does play a big role in taking up our precious time and energy. How much time do you spend each week cleaning, organizing, or looking for missing items? Do you see mess and clutter around your home and feel stressed and/or anxious? If the answer is yes, you’re not just imagining it, and you are not alone. Studies show that physical clutter can increase our anxiety, stress, and depression. This on top of taking up our time! There are tons of resources available for jumping into the decluttering process, so I won’t get into the nitty-gritty here. By tackling your physical clutter and reducing it, you will be well on your way to not only reducing stress and anxiety but also freeing up more time! Less stuff = less cleaning, organizing, etc = more time to do what you love. Saying no can be hard. Really hard. But how many times have you said ‘yes’ to something that you dreaded going to or you dreaded doing? Was your heart into that commitment? Were you mentally present? Are your weeks filled running around to this and that, so much so that you don’t know where all the time goes? What am I getting at by asking you a bunch of questions? Take a hard look at your schedule and your to-do list. What can you reduce in order to make time for the things you love? I’m going to guess you’re going to come back with a bit of resistance. That’s ok. Our society has glorified being ‘busy’, and that’s hard to break out of. But get in tune with what would really make you and your family happy. Focus on that versus the importance of a certain to-do list item. What wins out? My family and I started marking family days on our calendar. It may sound silly, but while we were still working towards NOT overscheduling ourselves and saying no to certain events and invitations, this tactic really helped. We treated the family day commitment just as important as any other commitment. If something came up as a conflict, we turned it down because we had already had something going on (our family day). Saying ‘no’ to commitments and to-do list items is a great way to free up time for things you love to do. It can also help with the next item, which is mental clutter. The biggest recommendation to relieve mental clutter is to reduce, reduce, reduce. While you’re working on reducing (start with the areas I mention in this post), there are many things you can do to help calm your mind. You can try indulging in your favorite self-care activity, doing a guided meditation, reading, going for a walk, etc. For helping with feeling overwhelmed with negative news, I recommend TheSkimm which is a M-F digest of all the important happenings from the previous day (in an easy to understand format). Then unfollow all other new sources, and cut back on watching/listening to the news. By reducing the amount of ‘stuff’ you have to worry about (whether that is physical items, an overloaded schedule/to-do list, etc), the freer your mind can be to focus on more peaceful activities – whatever that looks like for you. I’ve already mentioned spending too much time on social media. But e-clutter can go far beyond that. Think: an overloaded inbox, constant app notifications, hundreds of files on your desktop or in your google drive, and more. Even though this is not physical clutter, it can still cause the same physiological effects such as overwhelm, stress, and anxiety. Turn off all app notifications. (Yes – I’m serious. I promise you won’t miss them). All of a sudden YOU will have control over when you check your phone instead of the other way around! Use a website like Unroll.Me for your inbox. You select which emails get ‘rolled up’ each day, and then you receive a digest of all the emails the next day. This has been great for reducing the number of emails I get in my inbox, which has helped reduce my e-clutter! Go through your social media channels and unfriend/unfollow people who don’t bring you any sort of positive emotions. Same goes for pages you follow. We live in a digital world. Swearing off of social media completely is probably not realistic (although unplugging for a set amount of time is a good idea for a reset)! By reducing the amount of digital clutter (or even as far as digital demands), you can create more mental space for the things you enjoy thinking about! While it may seem weird that I’m bringing up relationships in a post about applying minimalism to your life, the topic applies to our interactions with others too. Do you have people in your life that are negative? Remember, minimalism is about reducing. If there is someone (or multiple people) in your life that are taking up too much of your time and energy, it may be time to cut ties. Depending on the particular person, how this actually happens will look different for everyone. Some people you may be able to just stop engaging with and the relationship will naturally fizzle. Others, you may have to be more direct. It may not be easy, but isn’t your overall happiness worth it? I know what you’re thinking – there are some people (like family) that you may not necessarily be able to do this with. And you are right. BUT, do what you can to limit engagement and time spent together. As I said in the very beginning, minimalism does not mean we can just ignore anything that we don’t feel like doing, and that includes going to certain gatherings with family members. But if there are people in your life that you do not need to have permanent ties with, take the appropriate actions to end that relationship. 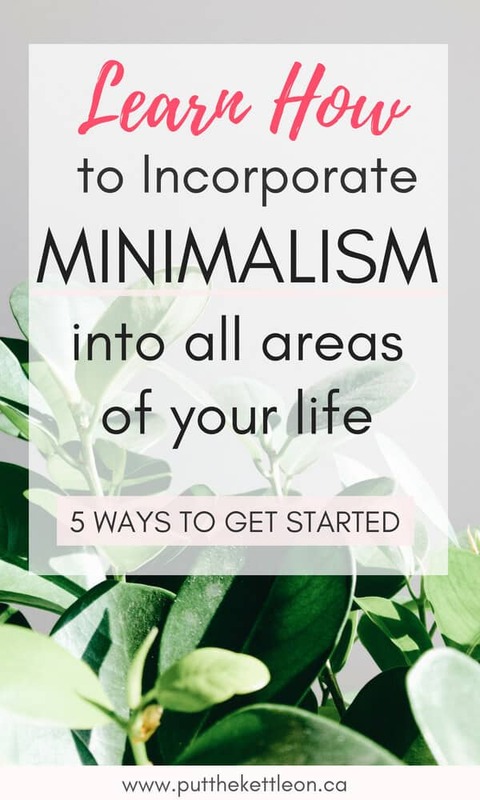 I hope that this post was helpful in learning a bit more what minimalism means and that you found some ways you can incorporate it into your life. Remember that by reducing things that don’t bring you peace, joy, and positive meaning, you will have more time and energy for the things that do. I love this as clutter is more than physical objects. I am working on #2–saying no! I agree with all of this!! I’m constantly editing and removing clutter from my life! I’ve been conscious about unsubscribing from mailing lists lately and it feels so satisfying to clear out my inbox! I need to work on both mental and physical clutter for sure. I am working more on saying no as well. What a great list. I started saying no when I became a SAHM and it’s been great. I learned what I can take on and what I can’t. No need to stress out and take on more than you can handle! E-Clutter is an area I always forget to minimalize. Thanks for the encouragement. Saying No and getting rid of that mental clutter are two things I am really trying to work on! Over the last few years I am more fluid with my NOs but I do feel that guild afterwards. Wonderful tips in this. I will have to add some to my daily life. Your post is stunning, I’m a new minimalist and try to do that at home! the mental clutter really speaks to me. in general, clutter just stresses me out so I definitely need to take some of the advice here! Thank you so much for having me, Yolanda! These are all such great points. I especially love reading The Skimm every morning on my way to work. Gives you a glimpse into happenings around the world but not too much so that your brain doesn’t feel overwhelmed. Thanks for the read! This was a great post, a very unique perspective to minimalism. 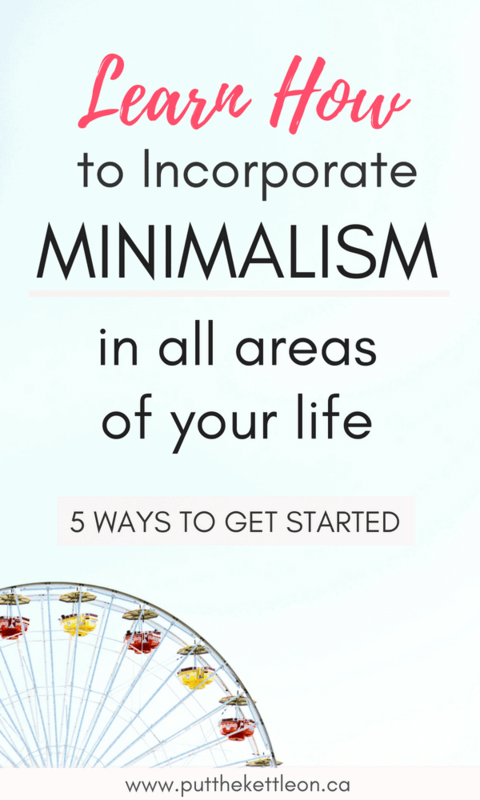 Ive never thought of being a minimalist in ways other than a materialistic fashion. Thank you! I love your post! I have recently started to eliminate clutter and it’s amazing how much stuff I have gotten rid of without even making a dent. I’m probably only halfway there but it feels good. I’m also learning to say no to things that fill my calendar and don’t serve me well. It’s hard saying no to people I care about but the free time is muc h needed! Such an awesome post! I never thought about the fact that true minimalism feeds over into e-junk haha! Gosh, I’ve got to get at my inbox – it’s a bit cluttered right now! As a fellow minimalist, I’m so happy you mentioned that it’s not an overnight process and that it’s not just about physical clutter, but also how we spend our time online, and the people that are in our lives. Great post about minimalism and how we can transform our lives with this movement! I like this guide to minimalism. It makes me feel a lot better about myself! I still need to get rid of a lot of stuff, but I’m good at saying no and not having a lot of mental clutter. Probably because I grew up before people had cell phones, I have no problem putting mine away for hours at a time. I think that helps reduce a lot of mental clutter and stress. Since I have teenagers, we have a family rule that no cell phones are allowed during dinner. I have just recently started my journey of minimalism and I can already see a difference. I’m not a huge fan of Frozen, but I’ve taken Elsa’s song as my mantra as I’ve started cleaning out my spare room, my digital files, my Facebook friendlist, and my media usage–Let it go! I love the feeling of lightness I get when I get rid of a bunch of baggage (physical, mental, and emotional) that I just don’t need. Great post! I really like your focus on stuff that isn’t just physical. I’m overwhelmed by a lot of areas of my life. The amount of unread emails, all of the things I’ve committed myself to – I know I need to minimize, but it’s hard to start the process. ahhh love this! I’m great at ditching e-clutter but need to get on my physical clutter! I literally just said to my husband this morning all the things I’m going to do to declutter! E-clutter is definitely one most folks forget about! It’s so overwhelming have a junky inbox or a bunch of apps you don’t use on your phone. Awesome post! Saying no is a big one for us. We know the balance of what we need in our weekends in terms of family outings, social time and staying at home time, and work pretty hard to make it happen. If we do this, we are a lot more centered, calm, and ready to tackle the week ahead. For sure. Saying no is such an important way to balance life. Once you get used to saying no, it becomes easier too! Well said. Getting rid of the physical clutter is great, but I agree that it goes beyond that and you did a wonderful job explaining the other facets of minimalism. As you have mentioned, minimalism is a way of life. It is a journey. Minimalism does not always mean having less “things”. Very nicely written by Laura! I was introduced to her from one of my fav podcaster and love her!